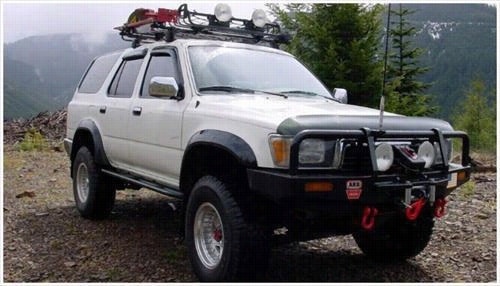 1990 TOYOTA 4RUNNER Bushwacker Toyota 4Runner Extend-A-Fender Flare Set. 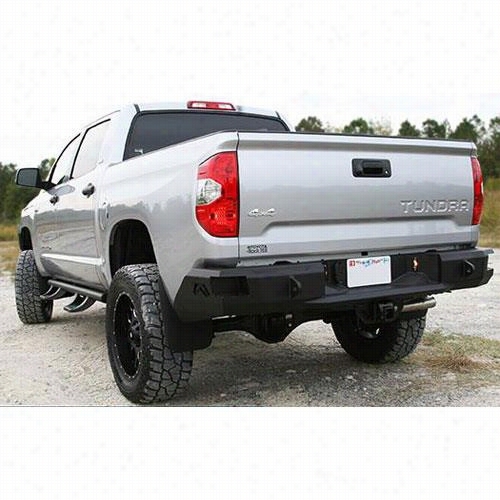 2014 TOYOTA TUNDRA Fab Fours Toyota Tundra Bumper in Black Powder Coat. 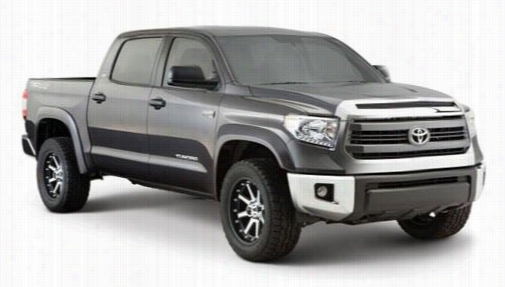 2014 TOYOTA TUNDRA Bushwacker Toyota Tundra Pocket Style Fender Flare Set in Super White. 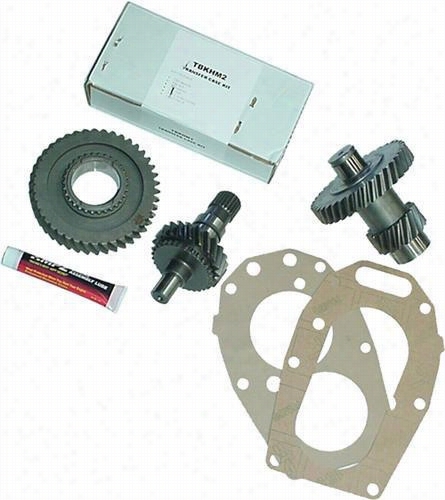 Advance Adapters Toyota 23 Spline Transfer Case Low Gear Sets 477023 Transfer Case Low Gearset. 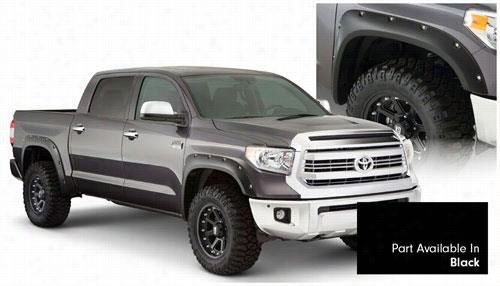 2014 TOYOTA TUNDRA Bushwacker Toyota Tundra Pocket Style Fender Flare Set in Black. 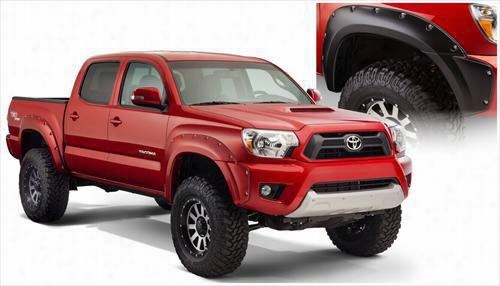 2012 TOYOTA TACOMA Bushwacker Toyota Tacoma Pocket Style Fender Flare Set. 2014 TOYOTA TUNDRA Fab Fours Toyota Tundra Bumper in Bare Steel. 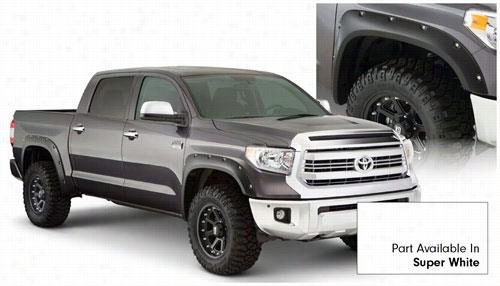 2014 TOYOTA TUNDRA Bushwacker Toyota Tundra Extend-A-Fender Flare Set. 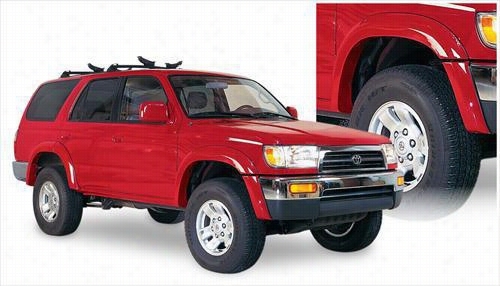 1996 TOYOTA 4RUNNER Bushwacker Toyota 4Runner Extend-A-Fender Flare Set. 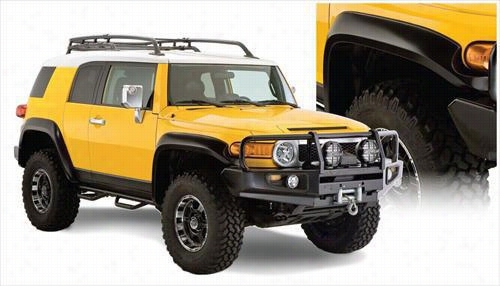 2007 TOYOTA FJ CRUISER Bushwacker Toyota FJ Cruiser Extend-A-Fender Flare Set.